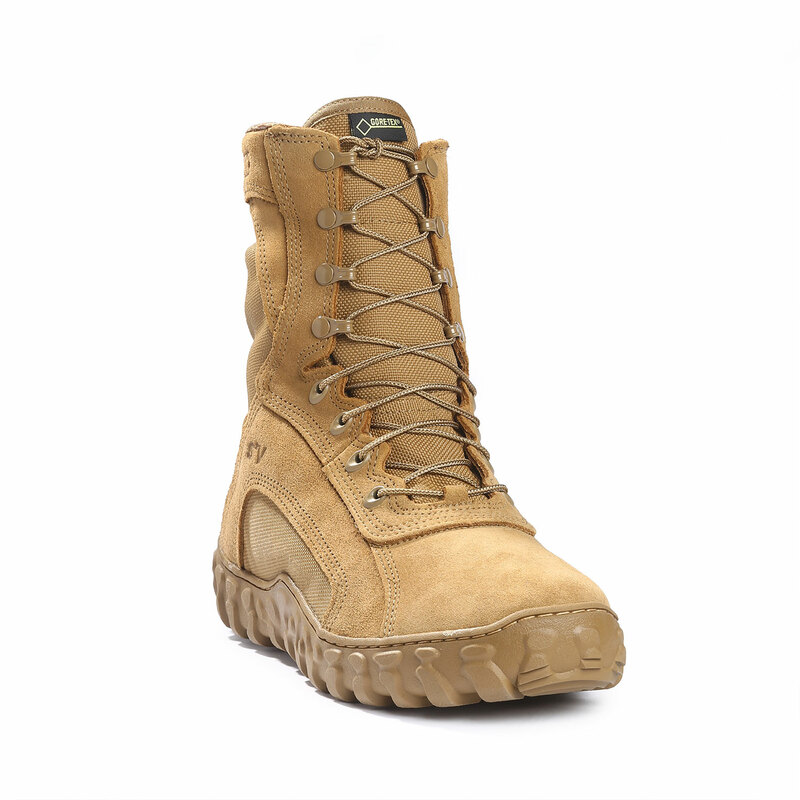 The Rocky® S2V GORE-TEX® Waterproof Insulated Military Boot stands up to tough conditions. 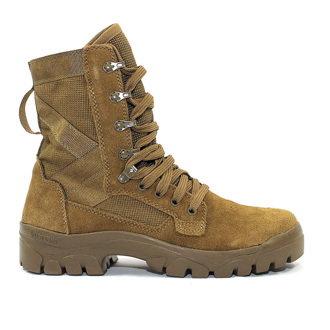 This uniform-compliant boot is approved for wear with all applicable Operational Camouflage Pattern variations. 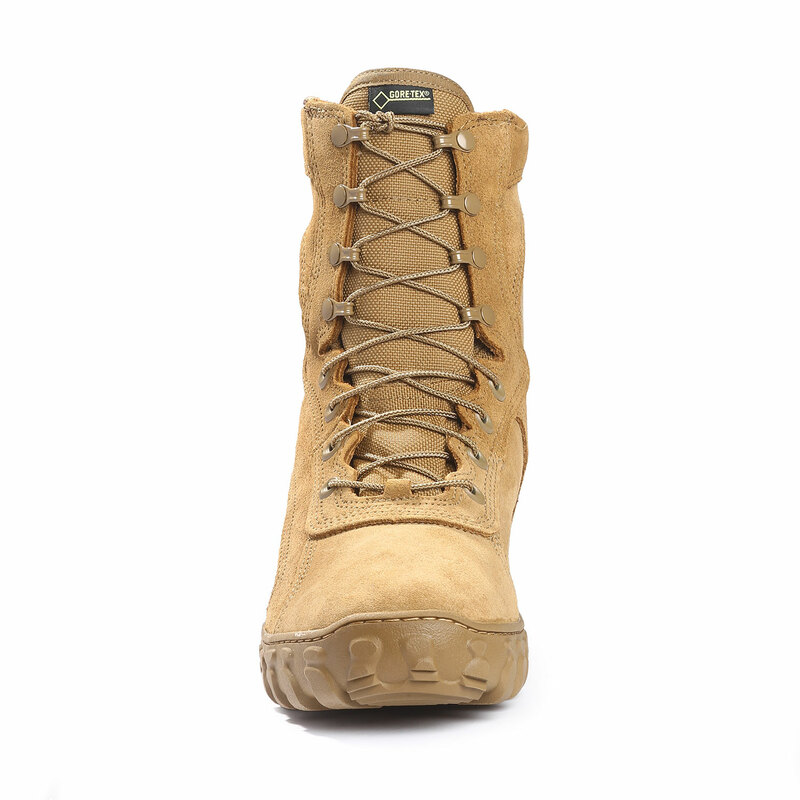 Waterproof, breathable GORE-TEX® construction and insulated with 400 grams of 3M™ Thinsulate™ Ultra insulation. 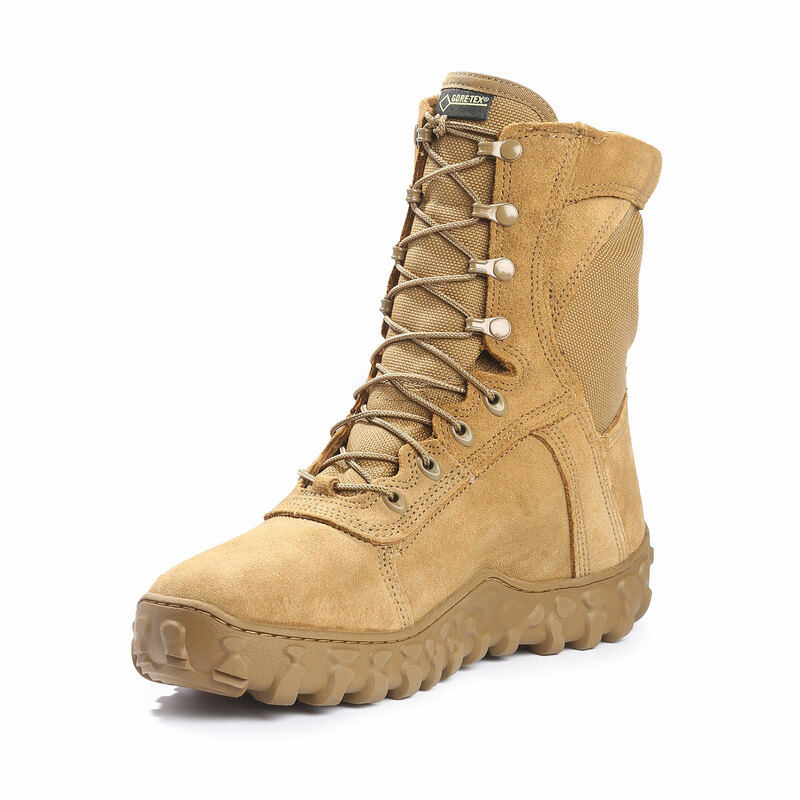 Built with flash-resistant, water-resistant leather and 1,000-denier CORDURA® nylon, this combat boot is PTFE-coated for flame resistance. 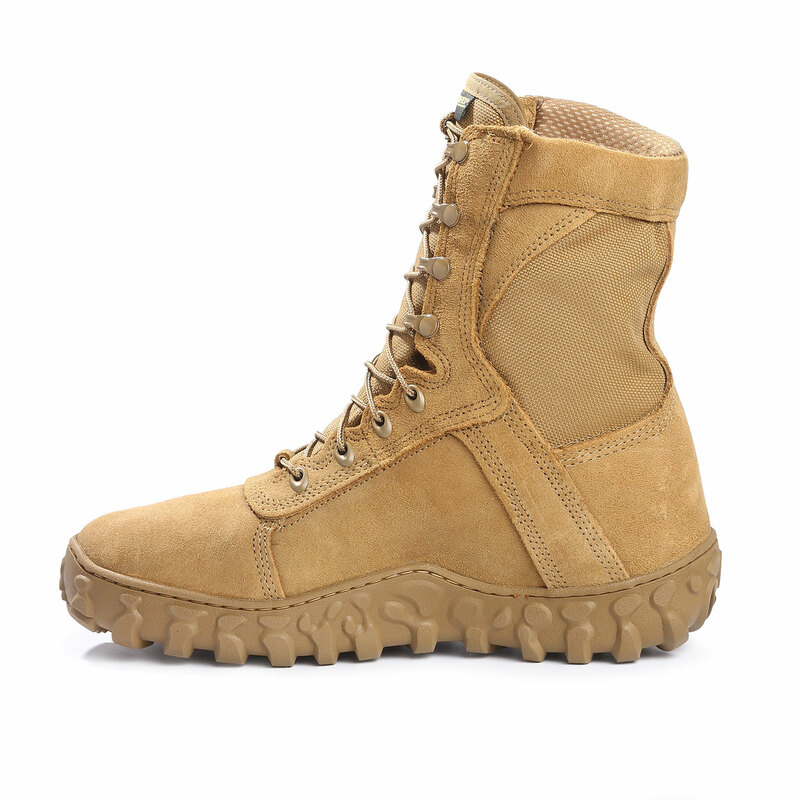 Durable, triple-stitched military boot stays together through wear and tear. 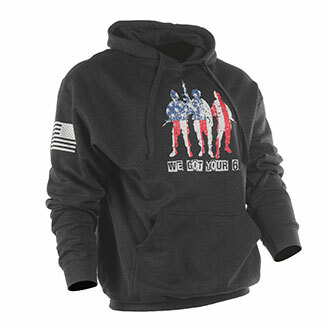 Roll-Stop Ankle Stability™ reduces ankle injuries. 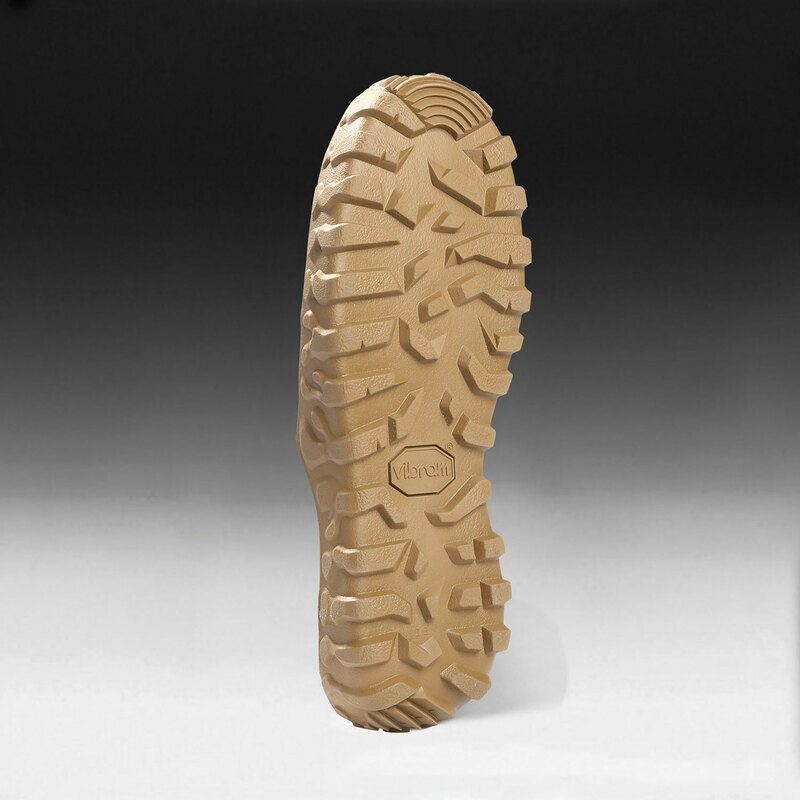 A stretch LYCRA® tongue hugs your foot for a secure fit. 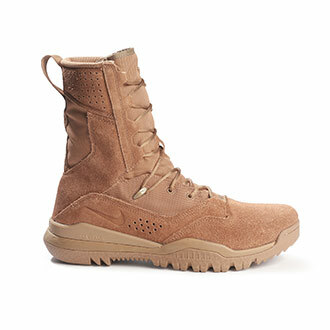 Features a Vibram® sole with proprietary high walls and a polyurethane midsole. 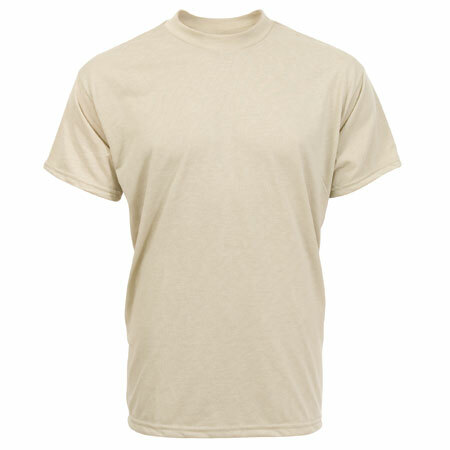 Dri-Lex® lining wicks away moisture. 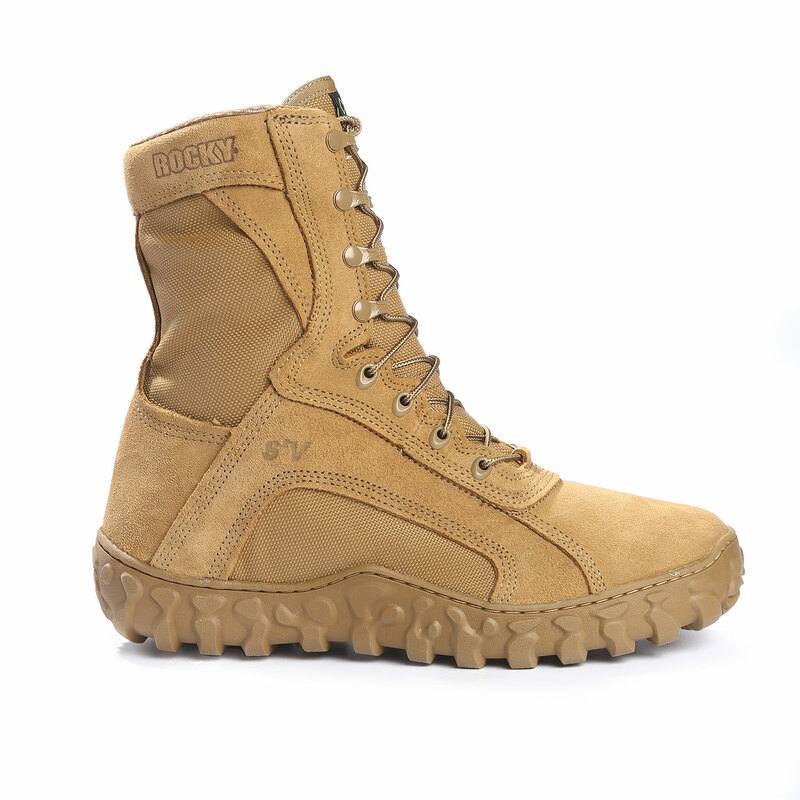 The Rocky Air-Port™ footbed cushions your foot and has perforations for air flow. 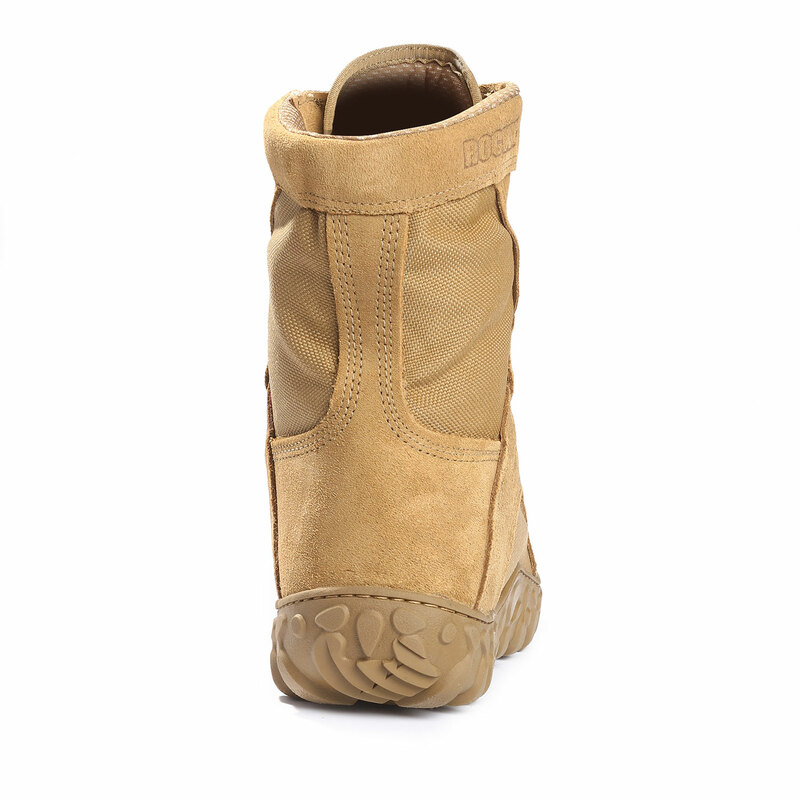 An Aegis microbe shield on the footbed helps fight odor and bacteria. 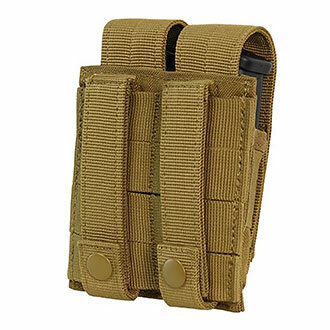 The fiberglass shank supports the arch of your foot.